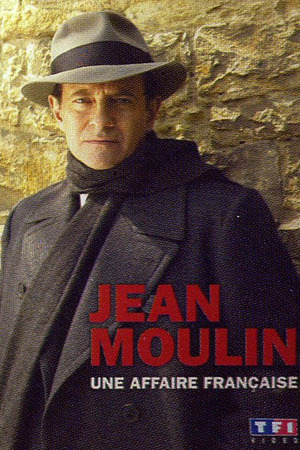 Based on a famous World War II story, Jean Moulin is a powerful and moving French drama which illuminates the historical battle of Jean Moulin, a legendary figure of the French Resistance and who is still considered a great hero, martyr and a symbol of French patriotism during the dark days of the Nazi occupation. Remarkably interpreted by Francis Huster, Maruschka Detmers, Micheline Presle and Bernard Fresson. Jean Moulin is a wonderful tribute to all those who have spoken out against injustice, horror and oppression.